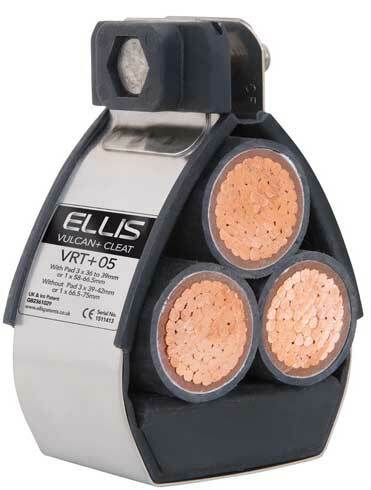 Ellis Patents Vulcan stainless steel cable cleats are suitable for single, trefoil and bundled cable installations where moderate levels of short circuit withstand are required. 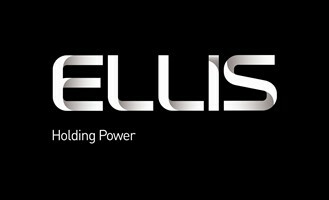 Ellis Patents Vulcan stainless steel cable cleats feature a compact design allowing easy installation where space is limited. Manufactured in type 316 stainless steel Vulcan cable cleats offer ultimate protection against the harshest environmental conditions providing excellent service performance in the offshore, marine, oil, gas and petrochemicals industry. Vulcan stainless steel cable cleats come with an integral LSF Zero Halogen Polymeric liner and base pad to protect and cushion the cables during short circuit conditions. Recommended fixing methods for Vulcan VRT+ cleats include using one 10mm bolt for (sizes VRT 00 to 09) and one or two 10mm bolts for (sizes VRT 10 to 20). 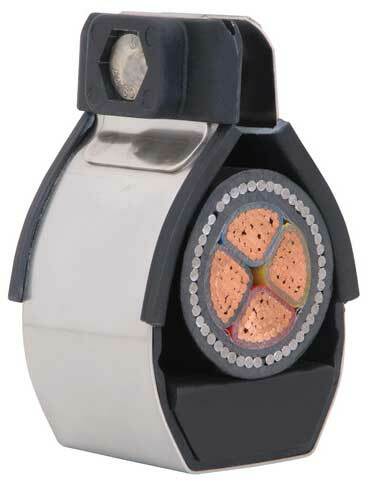 LUL - Vulcan VRT cable cleats are compliant with requirements of London Underground Standard 1-085, Product Register No. 361. 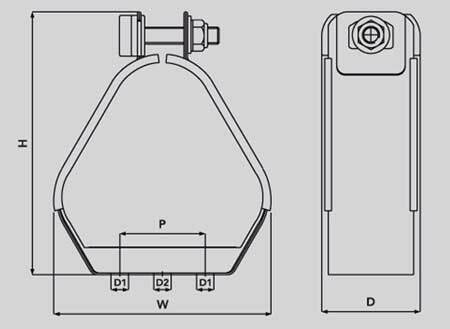 Video: Ellis Patents Vulcan Trefoil Cable Cleats (Stainless Steel) - Subject To Short Circuit Testing Retaining 3 Single Core Power Cables Cleated To Cable Basket.